We hope that you had a great Thanksgiving Holiday and enjoyed your friends and family as well as great food. Due to the holiday last week, we didn’t post new books out for the week. This week we’ll attempt to give you what came out last week and this week. Enjoy. Please keep in mind that these are books that we are interested in reading and will probably read. If there is something out there that you would like to recommend, please pass on the info. We would love to hear from you. Happy reading. 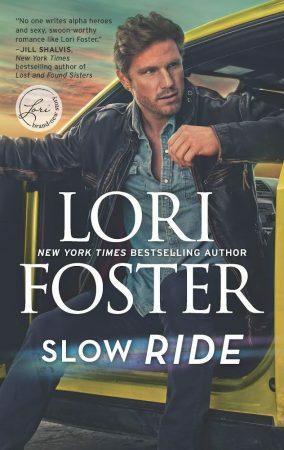 This month we had three books to read: In a Badger Way by Shelley Laurenston, Vengeance Road by Christine Feehan, and Driven to Distraction by Lori Foster. 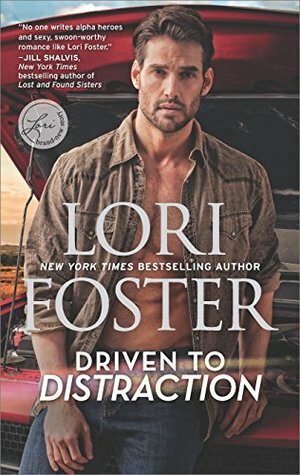 We read Driven to Distraction in preparation of the second book of the series that we will read next month that we will be have for our book discussion at the Reader and Author Get Together. This was the story of Mary Daniels and Brody Crews. You are introduced to Mustang Transport Courier Service, a courier service. Surprising this was not a favorite in the Lori Foster library. The heroine in these book was not liked by majority of us. And the hero came across as juvenile. We loved the dog, Howler. Was the bag guy really the bad guy? We want the the bad guys book where he gets with Brody’s mother to come out. One reader felt that this book was really not too bad, she stated that she has read this book before and not gotten unset or frustrated. “I’ve read worse”, is what she stated. Having said that, this book received 2.5 smooches. 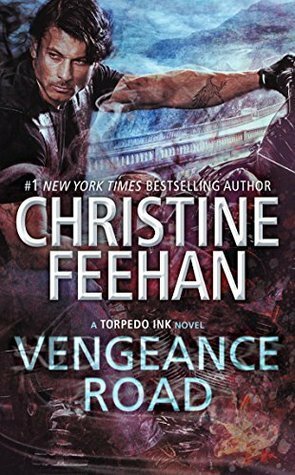 Vengeance Road is the 2nd book in the Torpedo Ink series that is a spinoff of the Sisters of the Heart and Drake Sisters series. This is the story of Steel, the second in command of the Torpedo Ink biker club and Breezy, the daughter of a member of a biker gang that Torpedo Ink had taken down in the past.. This book was enjoyed by most. 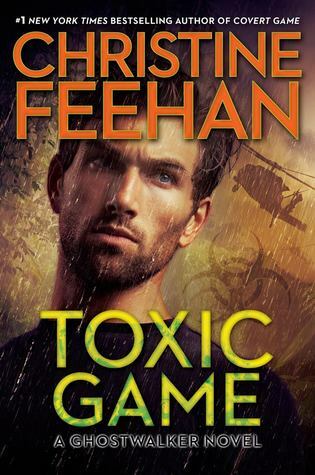 Christine Feehan is known for having very alpha men that can be thought to be walking a very thin line between alpha and controlling. This was something that was irritating to some of us. Others have come to understand that that is the nature of these books as well as the author. The world of cut-throat bikers can be much, but you really love the way Torpedo Ink is dangerous in a way that is trying to be helpful to the disadvantaged and looking to positively insert themselves into the community. We were on pins and needles waiting on the rescue and wanted that to happen a lot sooner. We gave this book 3 smooches. In a Badger Way is the second book in the Honey Badger series. This is the series is all about shifters and Shelley Laurenston does an awesome job of capturing the personalities and characteristics of each animal type. This is the story of Stevie, the baby sister of the honey badger sisters that is genius who suffers from OCD, anxiety and depression. She also has a very extreme fear of bears which is ironic because she gets with Zhen, the panda shifter who was hired by the wild dog prodigy family to protect Kyle who is staying with the honey badgers because his family has little patience for him but Stevie can take him. This book was hilarious as expected. Even with everyone not having finished the book; we all thoroughly enjoyed the book. We all agreed that this story was not about the romance, but the many characters. We gave it 5 smooches. 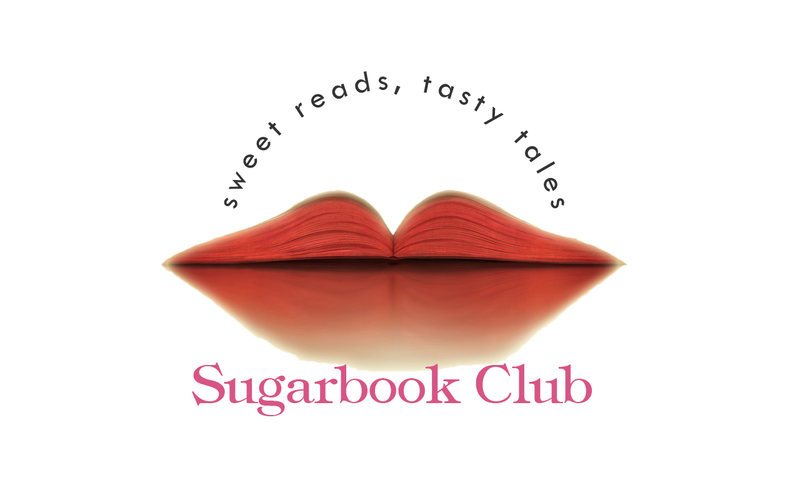 This entry was posted in book review, Meeting Dates and Books for Discussion and tagged Christine Feehan, Lori Foster, Reader and Author get together, Shelly Laurenston.